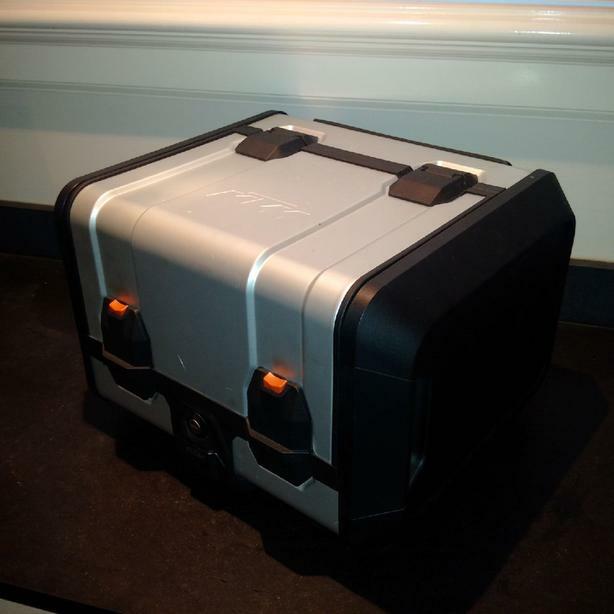 Top case for KTM adventure bikes. Should fit 1290, 1190 and 1090 adventure models. Excellent condition. Comes with mounting plate and all required hardware. Also comes with attached passenger backrest cushion. Lock will require re-keying to your bike which is not too difficult.